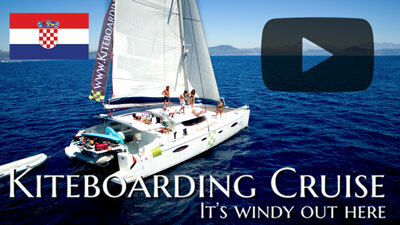 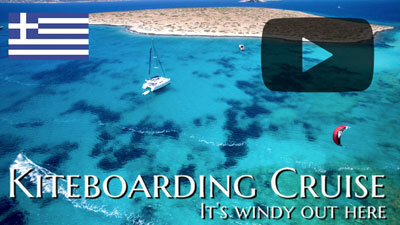 Imagine one week where everything is just about kitesurfing & sailing? 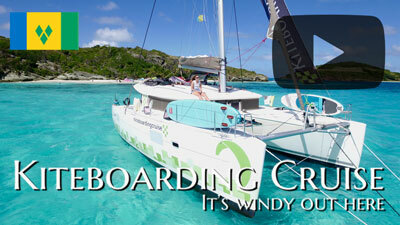 Discover the best kite spots and enjoy private kite sessions while sailing and living on a luxury catamaran. 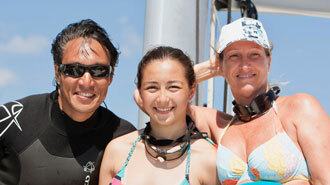 Singles, Couples or Families.. You choose! 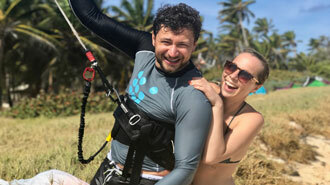 We are now matching people with common interests making sure this will be the trip of your lives!